Intel is one of the most famous brands in the computer business and you’ve probably heard a lot about it.Considered one of the inventors of the microprocessor, the manufacturer launched its first chip in 1971, but it was only with the popularization of PCs (by the mid-1980s) that the company launched the first CPU in the x86 family. Since then, Intel has established itself in the market with a number of brands and products.At first, the most famous lines were Pentium and Celeron. 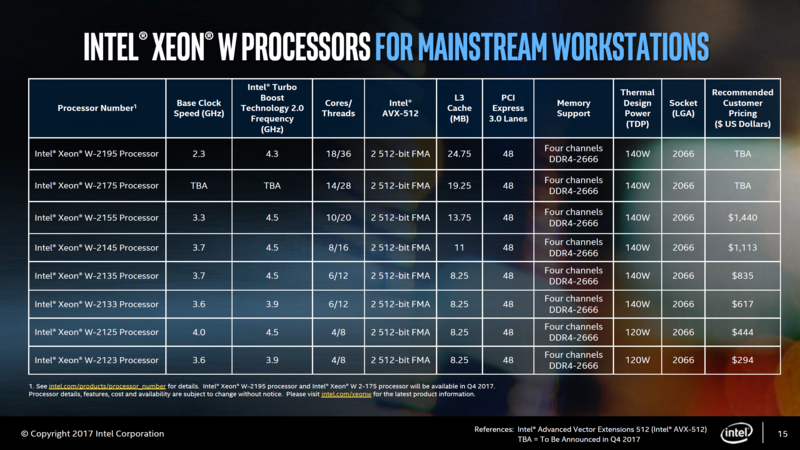 Then the company introduced new products such as the Core line (which perpetuates until today) and the Atom line.Each year, a flood of new processors is released to deliver even more performance. 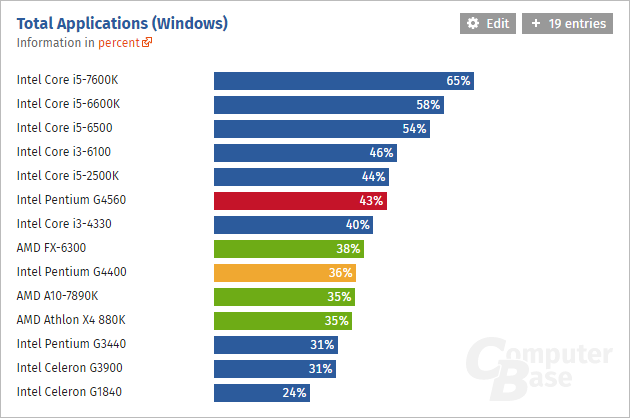 Currently, the company divides its products into seven main lines: Atom, Celeron, Pentium, Intel Core i3, Intel Core i5, Intel Core i7 and Intel Core i7 Extreme.Most of these series have special chips for notebooks and desktops.It happens that many items are released annually, something that makes it difficult to follow the details. 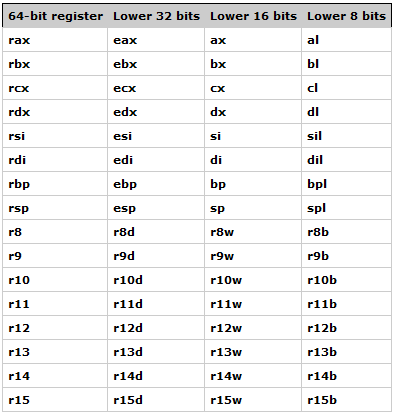 You may have seen an ad with a particular processor model and you did not know the specific settings.Precisely because of this enormity of models, we decided to gather all the details in one place.Next, let’s talk a little bit about each series, but first, see how to understand some of the information. 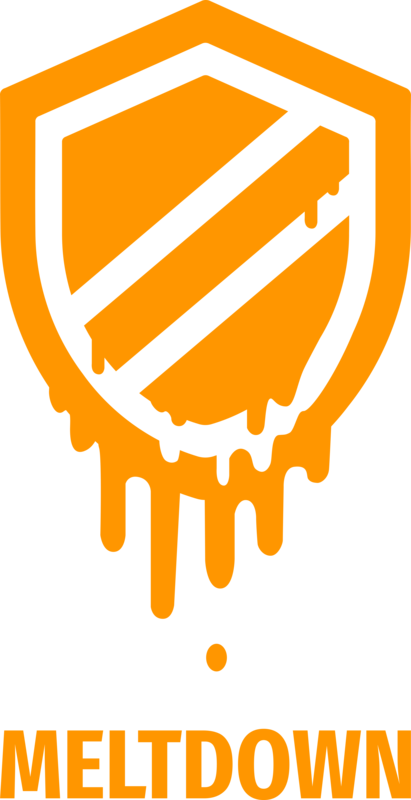 The data of the tables were obtained from Intel’s website, and the classification of the items follows the same as the manufacturer’s website.In general, the organization of the items was performed according to the base frequency of the CPUs. The most frequent models are at the top and the lower ones are shown below.The last item in each table is the simplest item in the series in question. 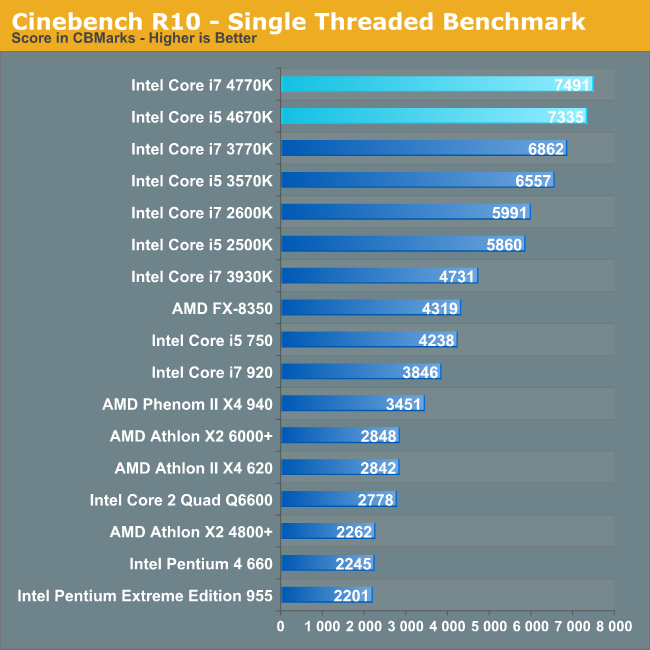 It is worth noting, however, that our tables do not show which chip offers the best level of performance.In theory, given the numbers, we can say that more advanced models provide more efficient results for most activities.However, that does not mean that the Intel Core i7-4770 is the fastest processor in the manufacturer. If you are looking for information on which one delivers the highest performance, we recommend reading specialized reviews from key interactive sites.Taking just the numbers into account does not serve as much for those who want to get a really robust processor.After all, each chip has its own architecture and shows different results. If you look at our table, there are some processors that bring exactly the same specifications as other similar models (see i3-2100 and i3-2102).In cases like these, it may be that one is for sale and another only for partner companies. 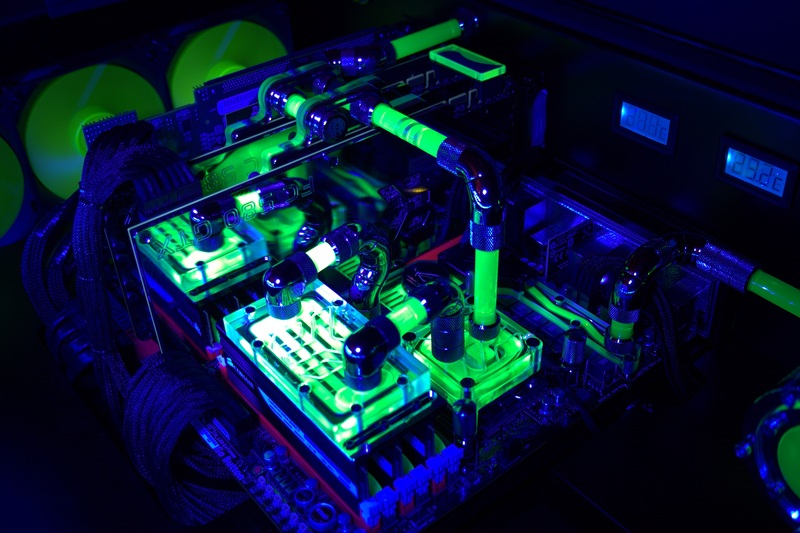 In addition, other items with the same settings may have different values ​​for maximum operating temperature, processing technologies (AVX, VT-x and others) and other changes.There are cases where the only factor that changes is the TDP, something that will directly affect the GPU clock. What does each letter mean? 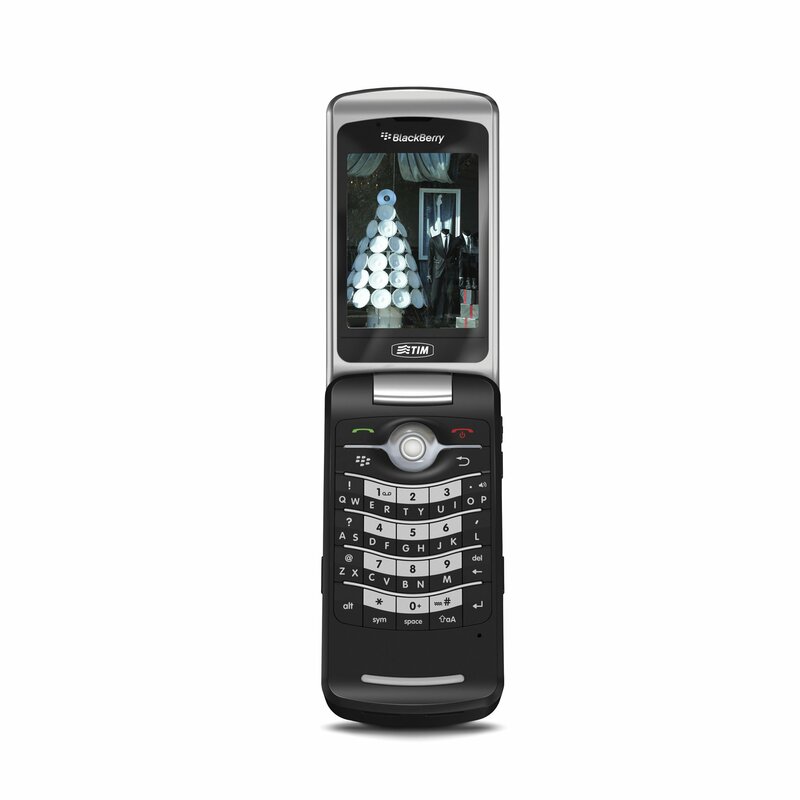 Y: are the most economical processors.They consume less energy than “U” type components. 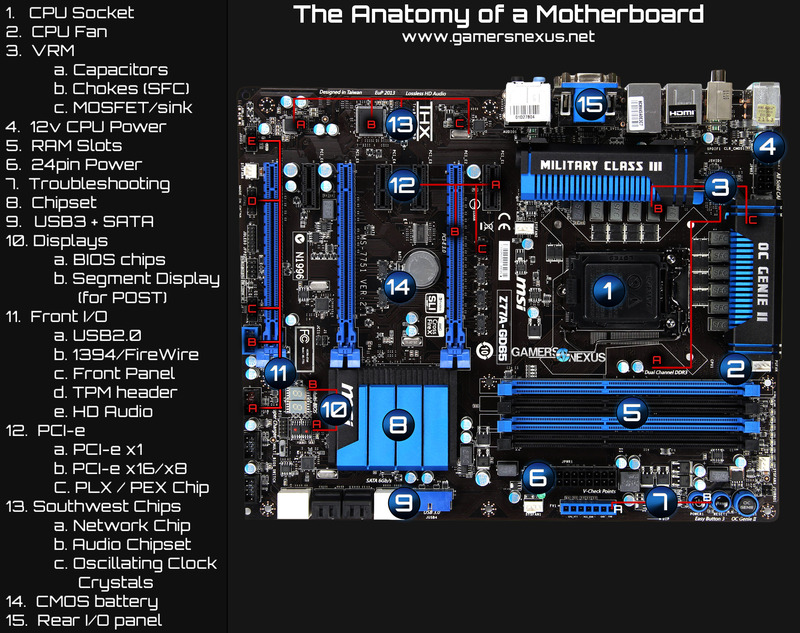 The socket is the arrangement of connections on the bottom of the chip, which allows the component to be installed in a certain slot (with similar connections) on the motherboard.Intel works with three socket types: LGA, BGA, and PGA. The LGA (Land Grid Array) is one of the product standards available to the consumer.CPUs with this type of socket can be installed manually, and it is possible to change the chip with ease.The number that accompanies the acronym LGA refers to the number of pins on the motherboard and the holes in the bottom of the processor. The BGA is a standard that is not usually made available to the user.This type of connection is used in processors that will be used by computer assembler companies (such as HP, Samsung and others).Basically, CPUs with this feature are soldered to the motherboard, which makes it unfeasible to trade in the components. PGA is the inverse of LGA.Intel does not use this type of connection much, but some processors currently commercialized – some notebook models – still have this socket.Here, the pins are present on the processor, and the connections (holes) on the motherboard. One of the information that can differentiate performance from one component to another is the number of cores.Considering the architectures of the current software, two cores no longer offer the same results a few years ago.That’s precisely why the more robust chips are quad-core – some models bring up to six cores. However, Intel CPUs have another factor that can help with processing concurrent tasks.Yes, we are talking about the threads.This feature gives the chip advanced features to split a process into multiple parts and ensure more agility and advanced options in some situations. The rule is simple: the more threads, the better the performance.This means that when comparing two processors with the same resources (cores, frequency, turbo technology, cache and GPU), but with a different number of threads, the chip with the most threads will be the most robust and possibly guarantee results best. It is worth noting, however, that this rule can not be taken at the tip of the pencil.There is a business called architecture.Each new generation of processors brings a new architecture, which can make all the difference in resource utilization – including leveraging multithreading. If you have some basic computer skills, you may well know that a CPU works in cycles.This amount of activities performed in repetition is called frequency.Basically, the higher the frequency, the more calculations are performed in a second, and consequently more tasks are performed in the shortest possible time. Although high frequencies help in carrying out the activities, this does not mean that a chip running at 20 GHz will make a big difference.Basically, most processors operate with clocks (frequency) between 2 and 4 GHz. 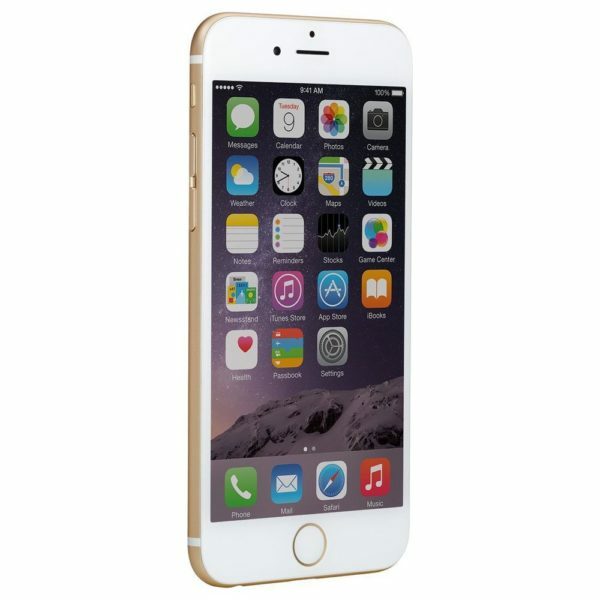 Typically, this value is sufficient for most activities. It is important to note, however, that not all software behaves equally.In some situations, a little extra power may be required.That’s when the “Turbo Boost” technology comes in.When all CPU resources are already in use, this feature overclock automatically and ensures extra performance. The value specified in “Max Clock” is the limit of the operating frequency of the processor.It is important to note that this technology does not work equally for all chips.This turbine clock is usually set to only one or two cores, since few programs require such a high capacity of the four cores. 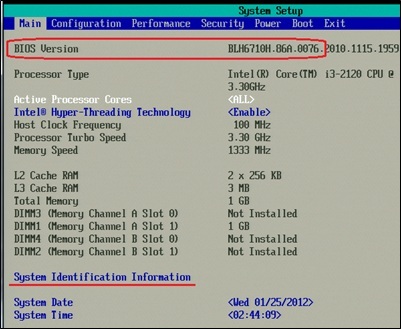 Detail: Turbo Boost also gives an upgrade in four cores in extreme cases. The TDP (Thermal Project Energy) indicates the maximum amount of energy released by the CPU.This value also reveals what the dissipation capacity of the refrigeration system should be.It’s worth staying connected not to confuse the TDP with the power consumption of the chip. 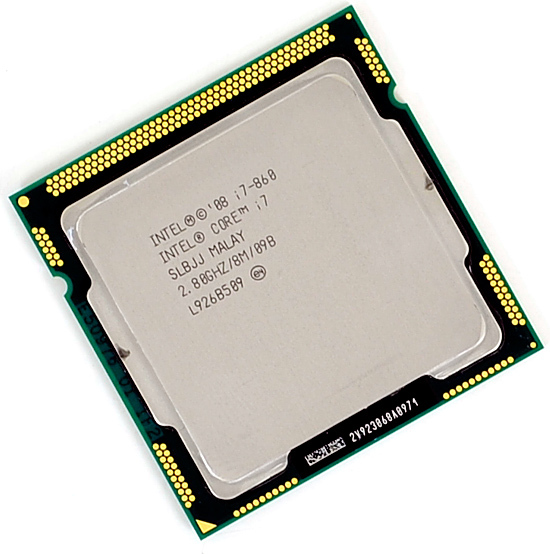 Current Intel processors have three levels of cache memory.The L1 level is divided into two parts: instructions and data.Each part is divided in two, which provides better results for the manufacturer’s current architectures.In our table, we add the values, so you see 128 KB (instructions) + 128 KB (data), but the right would be 64 KB x 2 + 64 KB x 2. 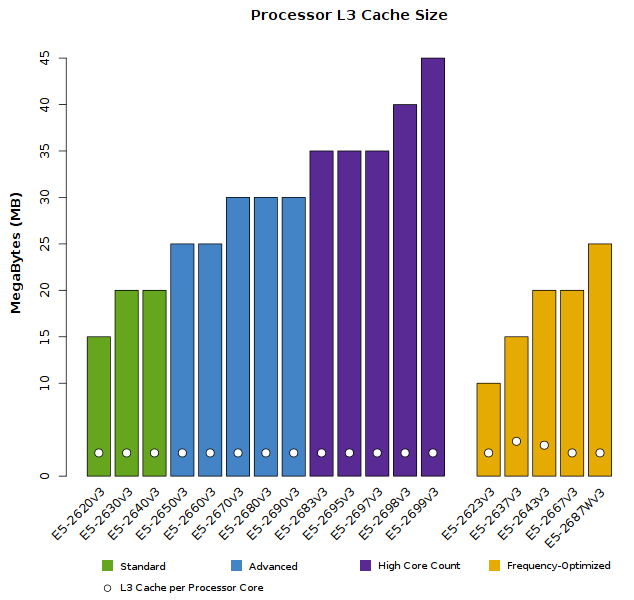 The L2 cache level is composed of modules that are used separately by each core.That’s why a 2-core processor has 2 x 256 KB of L2 cache, just as a 4-core chip uses 4 x 256 KB. The Intel Smart Cache memory is the L3 level.This module is divided among all cores and stores data that can be useful for all colors.As you might imagine, the higher the L3 cache, the higher the processor performance. 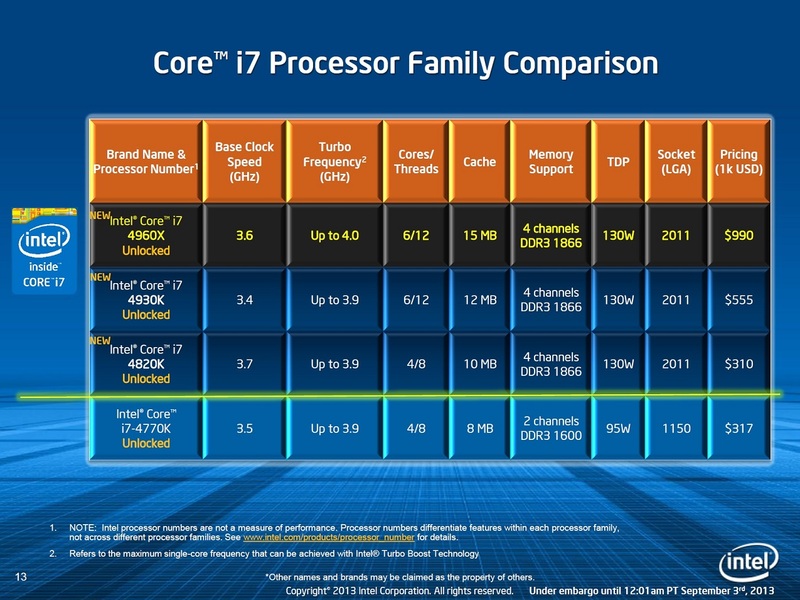 These models are only a small part of the many processors already marketed by Intel. 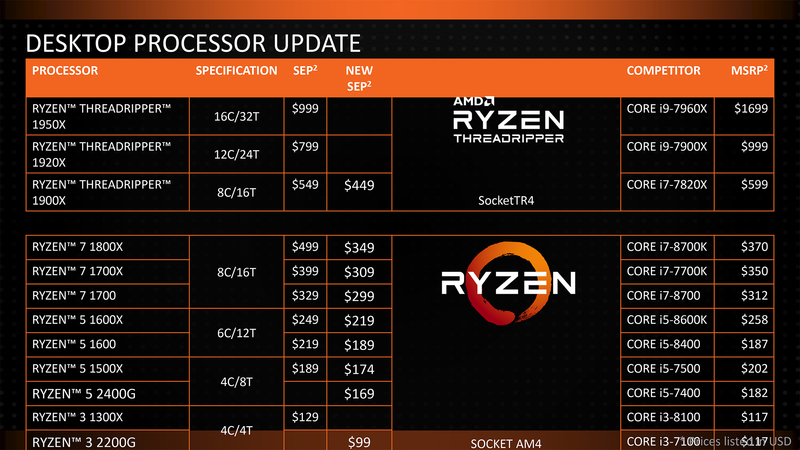 It is important to note that the manufacturer will release several chips in the future, which will be added to these tables. We hope the information has been helpful. To the next!